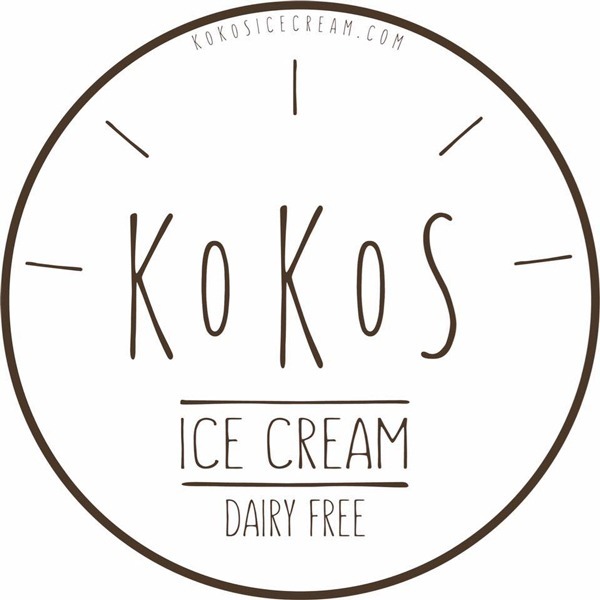 Nashville, TN – The owner of locally based artisan and plant-based ice cream business Kokos is targeting an October opening for an outpost in oneC1TY’s C1TYblox container village in Midtown. 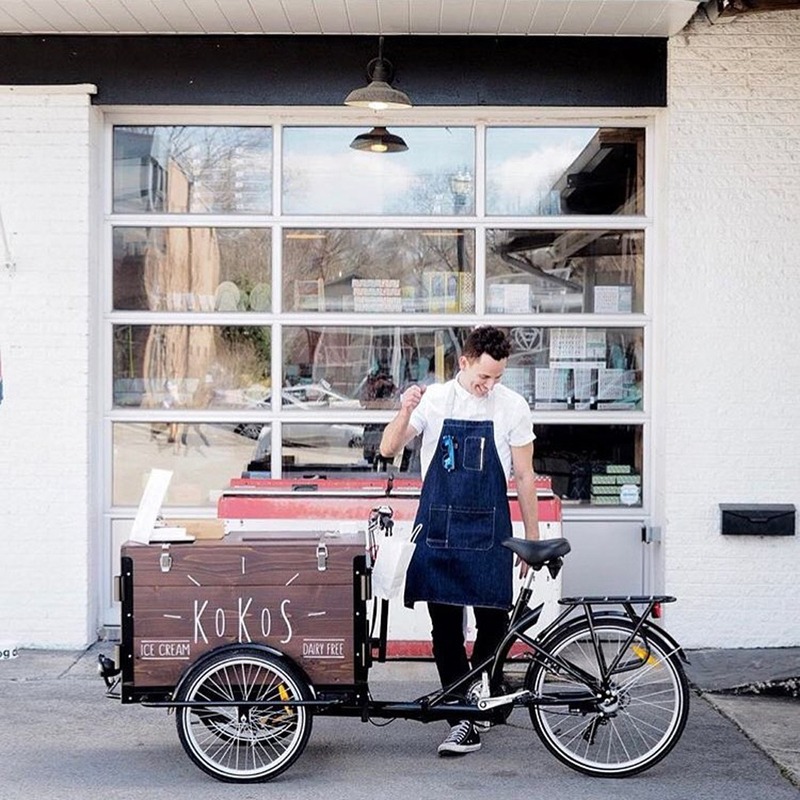 Sam Brooker opened a Kokos (stylized as “KOKOS”) shop at The Shops at Porter East on the east side in April after launching a pop-up ice cream bike in March 2017. The Kokos shop at C1TYblox will span 680 square feet. Brooker expects to have about eight employees, with three to four working per shift. 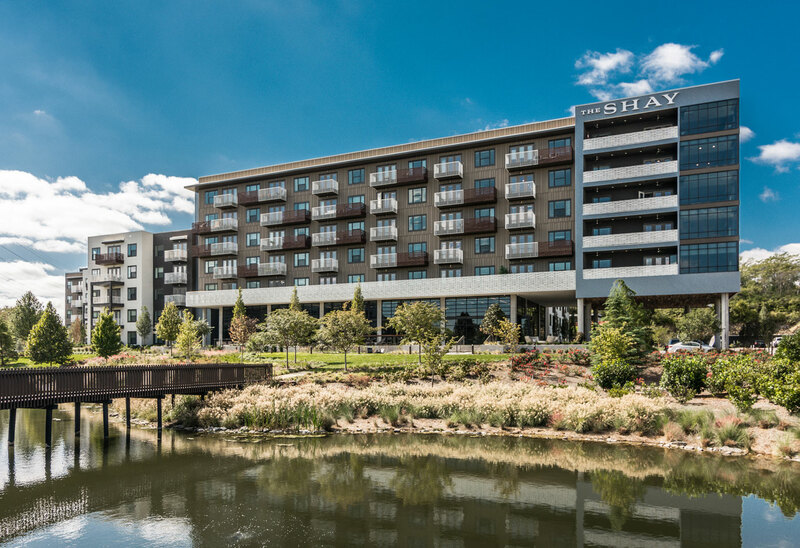 He is not disclosing the cost to get the business operational or the terms of his lease with property owner/developer Cambridge Holdings Inc. Nashville-based general contractor Ochoa Brothers is handling the buildout. Of note, the Kokos menu changes both weekly and seasonally. Taking an artisanal and vegan approach, Kokos incorporates local fruits when possible. Brooker said he already is eyeing other cities to offer satellite “to go” Kokos shops, which would offer pre-packaged ice creams in a branded space. “This will allow us to build the brand much faster than otherwise,” he said. Brooker chose oneC1TY for his first bricks and mortar location due to the mixed-used urban district’s focus on health-centered businesses. 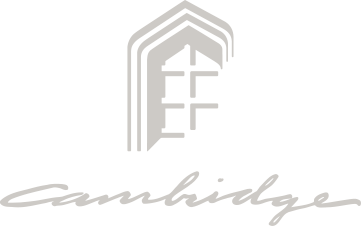 Ryan Doyle, a Cambridge Holdings vice president and oneC1TY’s general manager, said that joining Kokos at C1TYblox will be a Full Ride Cycling spin studio. “We feel these new partners complement the fresh food at Avo, fitness platform of CrossFit and social activity of Nashville Sports Leagues’ sand volleyball leagues,” Doyle said. Click here to read the full article as published by Nashville Post.